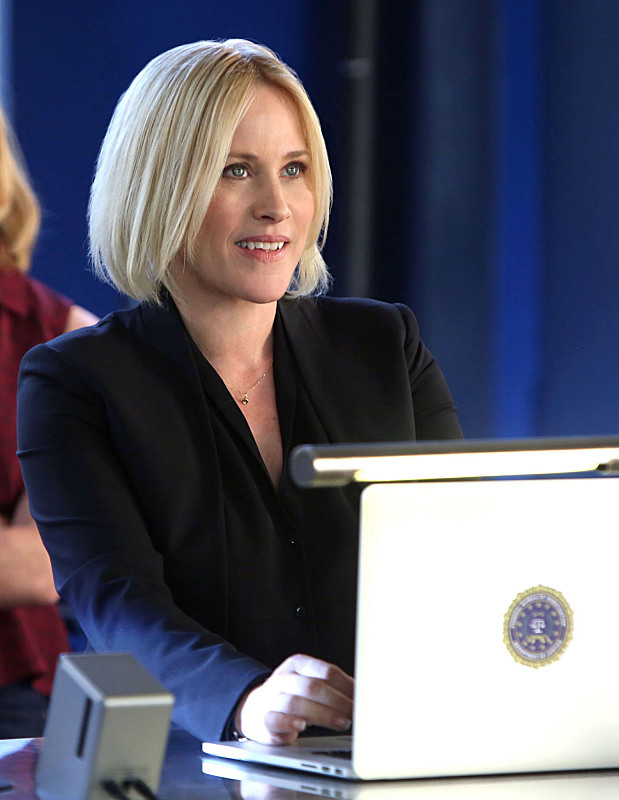 CSI’s latest spinoff, CSI: CYBER, goes into a world the previous spinoffs had yet to touch: CYBER tackles the world of cyber analysts (specifically the Cyber Crime Division of the FBI). With technology constantly advancing, Arquette pointed out that provides ample room for stories to be told. CBS has picked up two spinoffs for next season (CSI: CYBER and NCIS: NEW ORLEANS) and viewers of the mothership shows have already gotten a taste of what’s to come, thanks to both shows’ backdoor pilots.